We’re thrilled to share the pioneering and philanthropic spirit of the Rosemary Farm founder Captain G. Allan Hancock. In addition to Rosemary Farm, the Captain also purchased a railroad, acquired an ice company, and created a packing company. These companies, all in Santa Maria, California, were the cornerstones that created a self-sufficient farming community that greatly contributed to the success of many small farmers in the area. 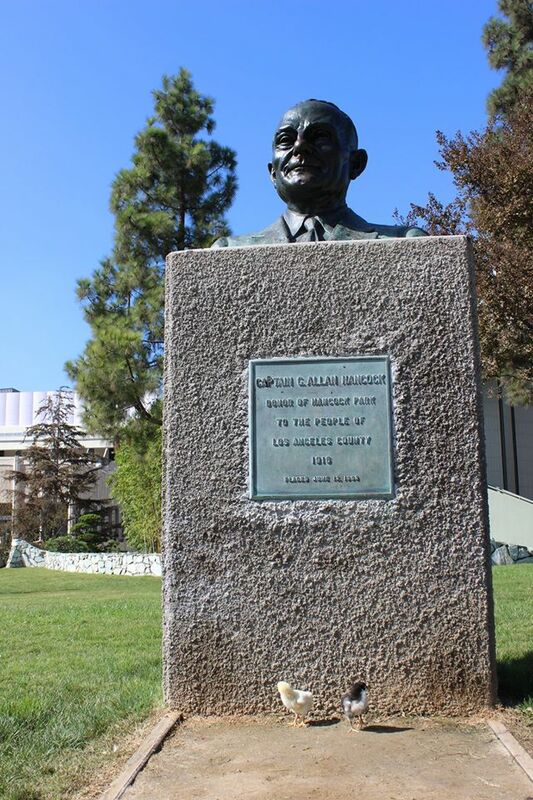 His love of the land, combined with his keen, business acumen, positively impacted not only the farming community of Santa Maria, but also the development of Los Angeles. The Founder of Rosemary Farm, Captain G. Allan Hancock was born in San Francisco, California on July 26, 1875 to his mother Ida Haraszthy Hancock, who taught him the values of hard work, foresight, and philanthropy. The Hancock family had a tradition of building businesses that supported entire communities. Ida’s father, Agoston Haraszthy was a Hungarian Count who founded California’s first winery, Buena Vista Winery, in Sonoma County. Captain Hancock’s father, Major Henry Hancock was a Harvard-educated lawyer and surveyor. 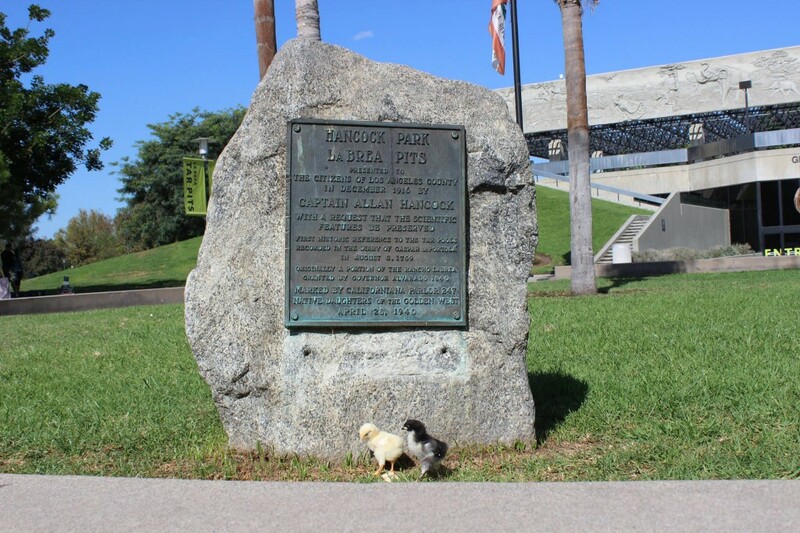 Major Hancock struck gold as a placer miner and used it to purchase the 4,438 acre Rancho La Brea, which became one of the great cornerstones of today’s Los Angeles. When he was 8, his father Henry died and G. Allan Hancock worked with his mother to manage the Rancho until he was 25. The natural tar from their land was sold to customers all over California. Their property included portions of what is today West Hollywood, Beverly Hills and the “Mid-Wilshire” district of Los Angeles.With the support of his mother, Captain Hancock ventured into oil exploration and they made a tremendous fortune when they tapped into the oil beneath the Rancho. They went on to build Hancock Park, still considered one of Los Angeles’ most luxurious neighborhoods. They also developed the “Miracle Mile” segment of Wilshire Boulevard in Los Angeles, which included donating the land around the world famous La Brea Tarpits to Los Angeles City, which today includes the huge Los Angeles County Museum of Art. The Hancock Family also donated 7 million dollars to the University of Southern California. Captain Hancock went on to become a sea captain at the helm sea-going vessels of his own building. 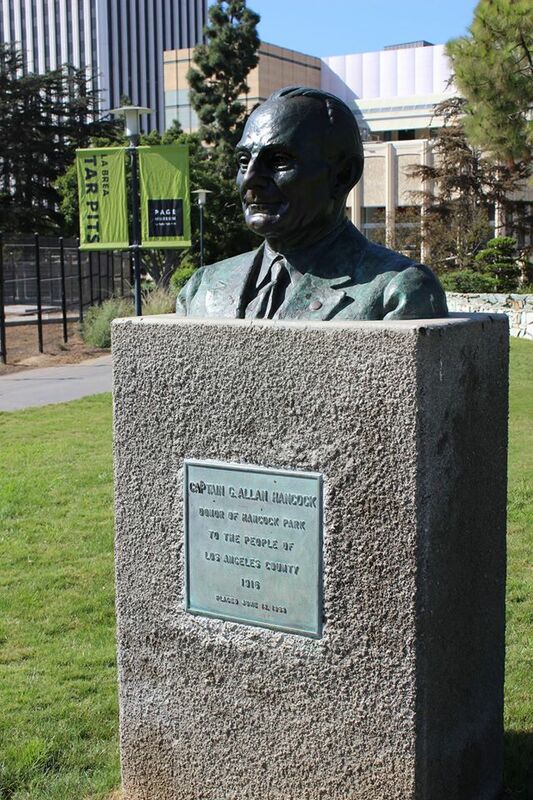 He financed the first aviation flight across the Pacific. He also became an accomplished cellist. In the 1920’s, he started an experimental crop irrigation program on a 400-acre farm in Santa Maria, raising corn and alfalfa as feed for cattle. The farm was eventually expanded to more than 5,000 acres. Driven by his principles of community-building, Captain Hancock started Rosemary Farm which he named after his daughter. 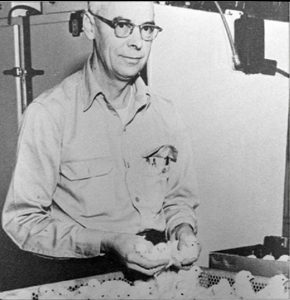 His egg farm housed thousands of laying hens and incorporated the most advanced technologies of the time to produce eggs, including a patented machine for cleaning and vacuuming chicken coops. Row of trees were planted between the barns to provide the hens shade and wind shelter. Today, Rosemary Farm continues the Captain’s community-building ethic and trend leading approach to egg production. We work diligently to provide our customers high quality eggs, which are mindfully produced.